Our fleet of medium volume Combination Units/ Jetters feature the latest innovations in high pressure water jetting and liquid water removal. Based on 4x2 18 tonne chassis with 1800 gallon capacities, our high specification fleet is available anywhere in the UK for self-drive and operated, both on short and long-term hire. 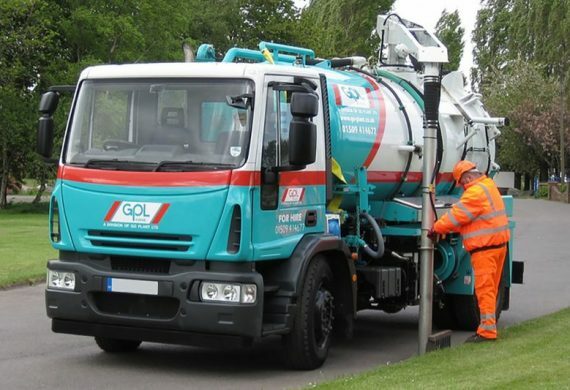 The medium Combination Unit/Jetter boasts high vacuum power and gully emptying capabilities, and is perfectly-sized to perform in any environment, particularly in challenging or hard to reach spaces. 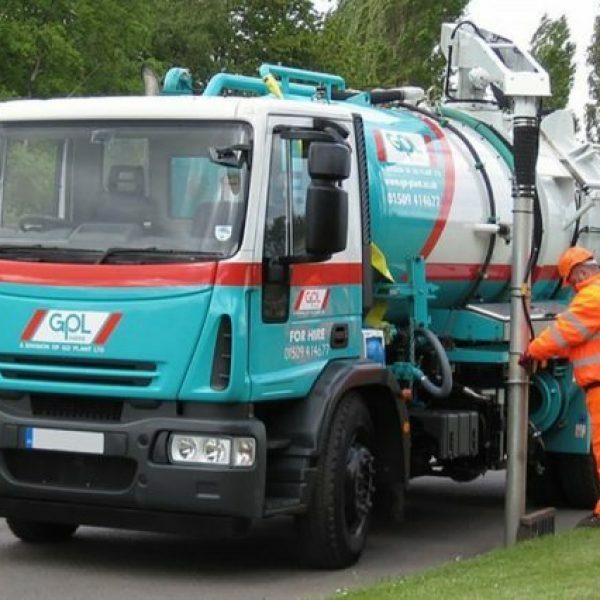 Our Combination Unit fleet has been specifically designed to empty gullies and jet out interconnecting lines. 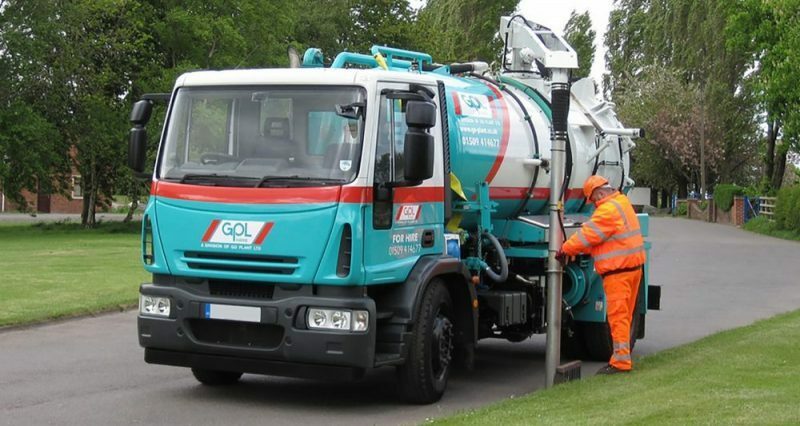 All tankers fitted with high pressure jetting pumps and the latest high-tech equipment. We pride ourselves on the performance of our fleet, which is why we only supply models with the highest specification available on the market, and which provide the highest standards of finish. Our machines are testament to this, and are commercially-proven to be consistently reliable and offer complete value for money.